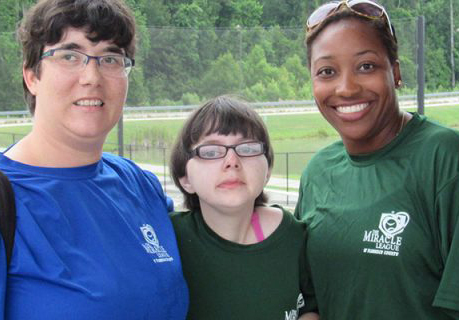 FCDSNB (Florence County Disabilities & Special Needs Board) provides services throughout Florence County that bring out the best in people while promoting opportunities, broadening their abilities and supporting choices. These services are located in the major communities of Florence, Lake City, Timmonsville, Johnsonville, Olanta and Pamplico. More than 1000 people are being served throughout the county in a variety of support services and programs that include day services, employment opportunities, residential services, leisure activities, and family support services. FCDSNB provides opportunities for flexibility, personal choice and independence for people with disabilities and special needs. The Board promotes person-centered approaches to services that increase opportunities for self determination and choice. We support people with intellectual disabilities, Autism and head and spinal cord injuries. promoting creativity, flexibility and efficient use of resources while “empowering” people and organization.